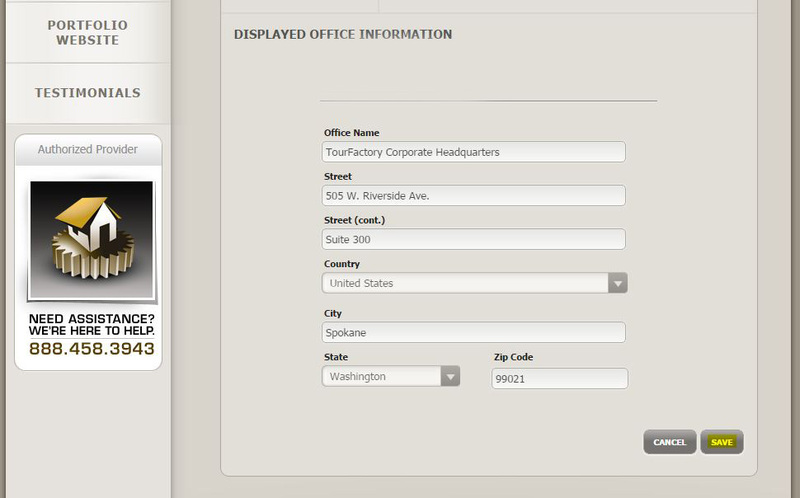 Click the gray button labeled “Change Office”. Enter in your office address information. 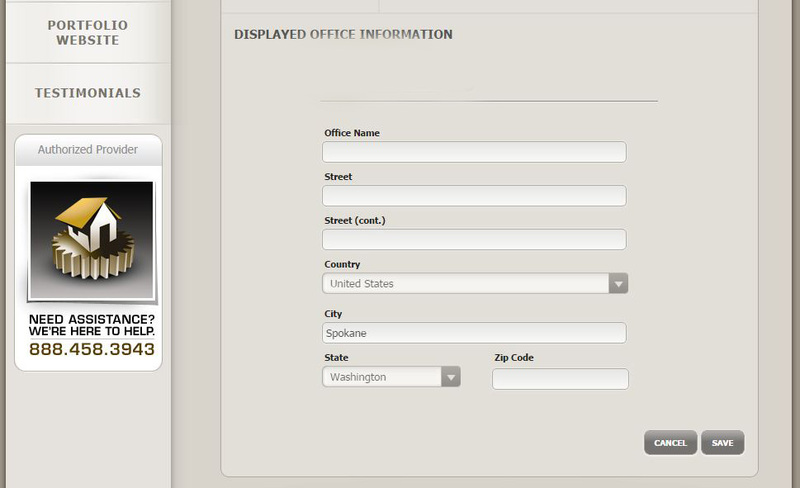 Once you have entered all of your office information, click the gray “Save” button. Now that your office is updated, don’t forget to update your office logo.